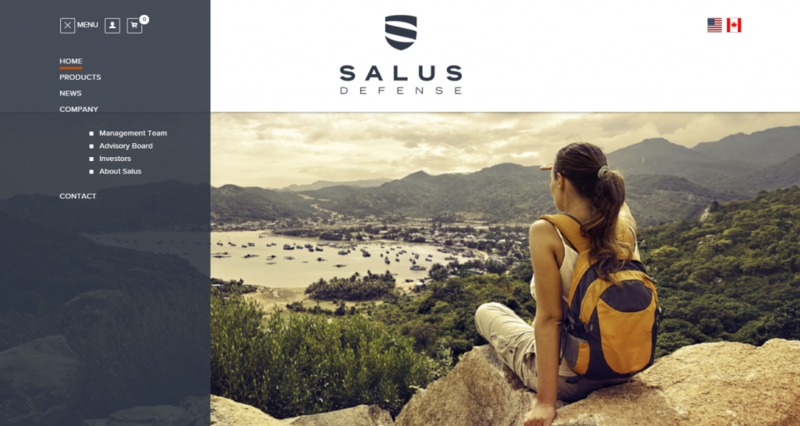 Vancouver-based Salus Defense has launched their new website developed by Masterhouse Media. 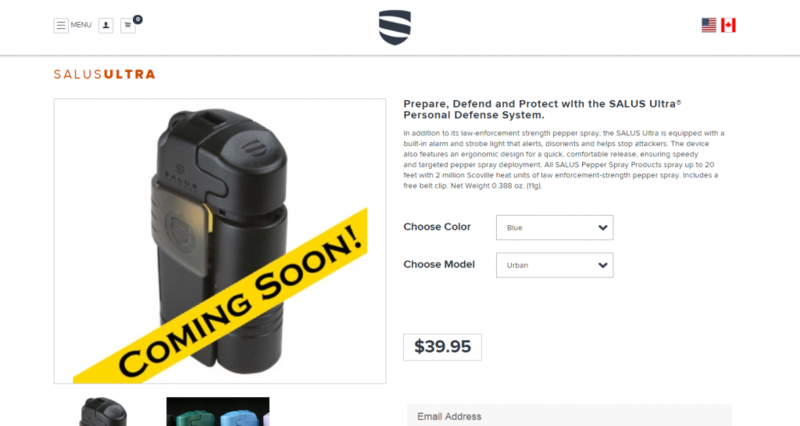 Salus Defense offers a non-lethal patented devise that offers a directional alarm, disorientating light and law-enforcement strength pepper spray if required in one lightweight unit. The website is one of Masterhouse’s most comprehensive websites with E-commerce and multiple language capability. 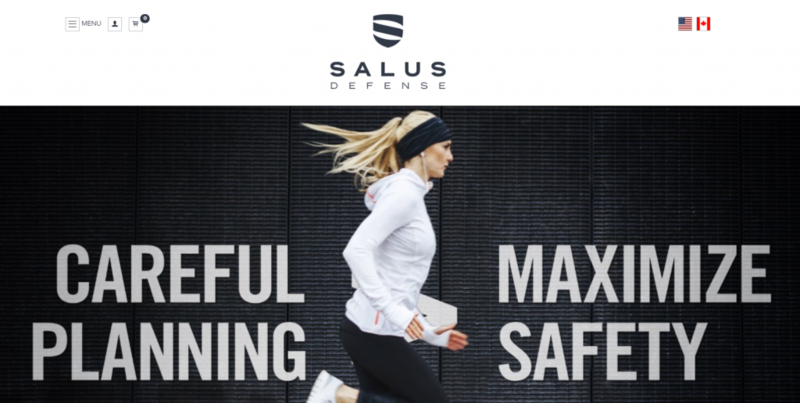 Salus Defense is on a mission to be the trusted brand in non-lethal personal defense. Our aspiration is to create a global awareness for human safety, with a focus on women, children and the vulnerable. We will educate, promote and encourage safer, healthier and lively communities. Salus will also be donating a portion of net proceeds to select charities and foundations that align with the brand and mission. Salus is currently raising funds for its worldwide online launch. I read this article and found it very interesting, thought it might be something for you. 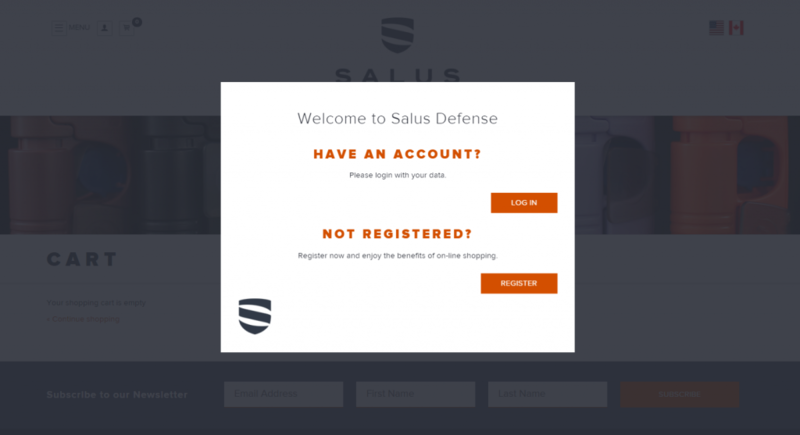 The article is called Salus Defense launches new website by Masterhouseand is located athttp://masterhouse.net/web_design/salus-defense-launches-new-website/.